This project has ended. You can support Campus Ministries with a gift at hope.edu/faithformation. 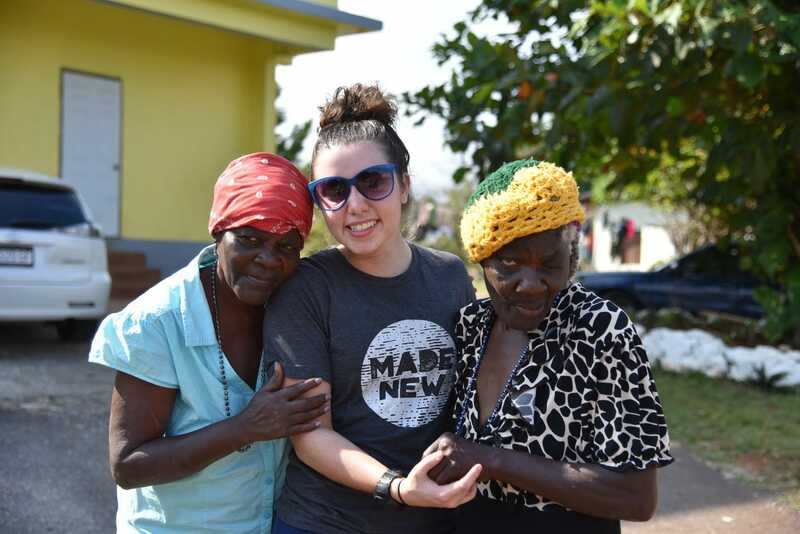 Hope College Immersion trips are off-campus, Christ-focused learning and service opportunities held at sites in the United States and abroad which take place over Spring Break. They are designed to allow students to see the larger community and God’s active concern for the poor and marginalized. Students find the immersion experience to be impactful in expanding their Christian worldview. Immersion trips are challenging and provide opportunities for students to serve others, giving them a personal experience to see the needs of the world alongside the hope that Christ offers to all people. the rest of my life. I learned so much about myself through this trip as well, and it helped me to grow in my faith. My eyes were opened in so many ways, and I would highly encourage others to go on Immersion trips! According to a recent student survey, the number one reason that students hesitate to join an immersion trip is because of the cost. With the cost of tuition rising and the necessary need for students to help contribute towards tuition and books, we would like this great opportunity to be in reach for every student. This year, around 179 students and mentors will be headed out on ten trips from March 15 - 25. They are headed to California, Colorado, Florida, Illinois, Louisiana, Tennessee, Texas and internationally to the Dominican Republic and two trips to Jamaica. 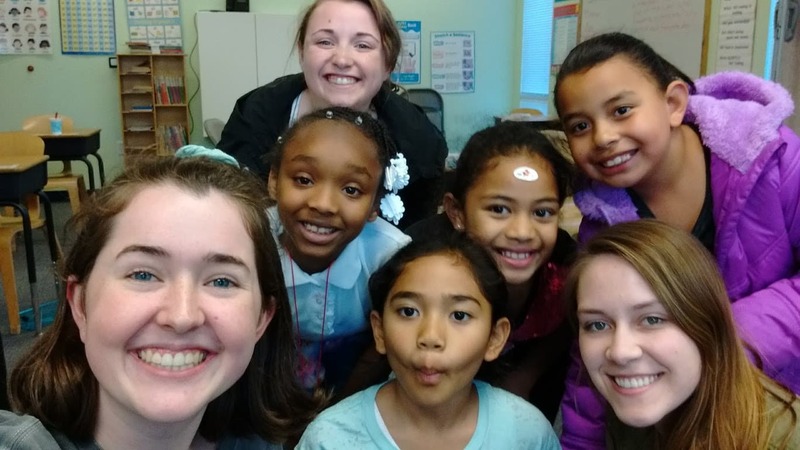 You can help students have the opportunity to serve during their spring break. Make your gift and be counted today! Stay tuned for updates and students’ stories and help spread the word. 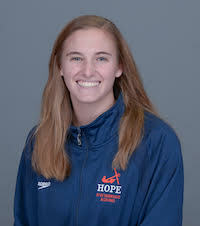 Please contact Nancy Smith if you have any questions at smithn@hope.edu or call 616.395.7156. As a thank you for supporting students, we will send you a campus ministries sticker. As a thank you for helping to support students, we will send you a digital photo book of the trips this year! Thank you so much for your support, with your gift you will receive a Campus Ministries Chapel CD. Help support Hope students with partial scholarships and we will send you a Hope College mug. Help support students with a significant scholarship and we will send you a Tervis travel tumbler.